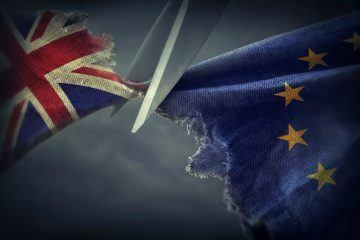 The Brexit delay is continuing to hinder activity in the property market, according to the latest UK Residential Survey results from the Royal Institution of Chartered Surveyors (RICS), covering March 2019. The most recent report shows little departure from the subdued picture seen across the property sales market for several months now. Forward-looking indicators suggest that this lack of momentum is likely to continue for a while longer, possibly due to a further Brexit delay, although perceptions on the 12-month outlook are a little more positive. The new buyer enquiries gauge returned a net balance of -27% in March – the eighth successive negative monthly reading (albeit slightly less downbeat than -40% previously). When disaggregated, demand reportedly fell to a greater or lesser degree across all parts of the UK in the month. This recent decline in buyer appetite continues to weigh on agreed property sales, with a net balance of -24% of respondents citing a fall at the headline level in March. Alongside this, the average time taken to sell a home, from listing to completion, remained unchanged, at 19 weeks – the joint longest since this series was introduced in 2017. The South East continued to record the longest time to sell, at an average of 21.5 weeks. Looking ahead, near-term sales expectations remained broadly stable on a monthly basis, as respondents envisaged transaction volumes dwindling somewhat further through to July, amid the Brexit delay. Beyond then, there is a little more optimism, with sales still expected to rise over the coming 12-months – although anticipation was down slightly on February’s results. The ongoing decline in new instructions being listed for sale has intensified of late. Indeed, the supply indicator has now become progressively weaker in each of the past four RICS surveys, falling from a net balance of -20% in December to -30% in March. As a result, despite the softening in sales activity, average stock levels on estate agents’ books remained unchanged, at 42 properties per branch. That said, stock levels are currently a little higher in London and the South East when compared to 12 months ago. Meanwhile, the survey’s headline price net balance came in at -24%, from -27% previously. Although still negative, this does bring to an end a streak of eight consecutive months in which the net balance had further deteriorated. Even so, this measure is still pointing to a modest fall in house prices at the national level over the next couple of quarters. London and the South East continue to record the weakest sentiment regarding house price growth, while feedback across the South West also remains subdued. Scotland and Northern Ireland are the only parts of the UK to have seen sustained price growth on a consistent basis over the past two months. Despite this, nationally, 15% more respondents anticipate house prices will be higher in 12 months time – the strongest reading since August 2018. Furthermore, prices are expected to return to growth across most parts of the UK in the coming year, with Northern Ireland, Scotland and Wales leading the way in terms of projections. London and the South East were the only areas where contributors expect prices to continue falling over the next 12 months. That said, the outlook is now only marginally negative in both cases, posting net balances of -11% and -12% respectively. In the lettings sector, tenant demand continued to rise for a third consecutive month in March, while landlord instructions slipped further. On the back of this, respondents are pencilling in rent price growth of approximately 2% in the coming 12 months. At the five-year horizon, the imbalance between supply and demand is expected to lead to an acceleration in rent price growth, which is expected to average around 3% per year through to 2024. Steve Seal, the Director of Sales & Marketing at Bluestone Mortgages, comments on the report: “Whilst the RICS continues to pinpoint the sluggish nature of the market, we must not forget the areas that are experiencing promising levels of activity, such as first time buyers. With solutions like the Affordable Homes Guarantee announced in the Spring Statement, this pool of borrowers will hopefully benefit. 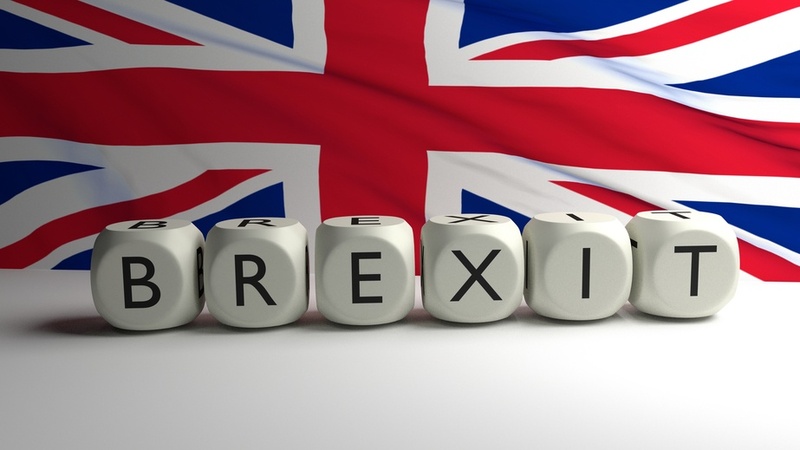 However, James Hyman, the Head of Residential at Cluttons property consultancy, believes that the Brexit delay is irrelevant to the London housing market: “There has been a lot of discussion about the recovery of the London property market once there’s a resolution to Brexit. This simply won’t be the case. There’s effectively three years’ worth of people who haven’t put their house on the market, creating a Brexit bottleneck, which will lead to a sharp correction when they do. If people are serious about selling, they should market their properties now to beat the rush of supply. However, they do need to be realistic about the price – nothing has changed in terms of affordability. Buyers haven’t suddenly got bigger salaries and they still must contend with the tighter lending criteria imposed by the CML [Council of Mortgage Lenders].